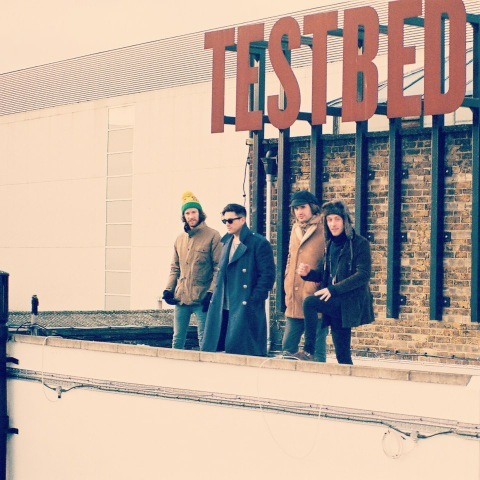 Great Heat - "Who's the Dude"
London four piece, Great Heat, released a new track for free called "Who's the Dude" with a psychedelic/garage indie sound. The group started when the members other bands did not work out, which they then took 2012 off to record and create music in a studio. If you are a bit hesitant to listen without knowing what you are in store for, these guys have a Black Rebel Motorcycle Club, Arcade Fire, and The Black Keys style about them, but trust me they are no rip off. I love the piano and some of the surf-rock guitar riffs, which I think you guys will enjoy as well. Stream and download below.